Derping around in one of my steam games. Good times were had by all. A freeware cross between Portal and Super Mario Bros.
Get the steam icon here. 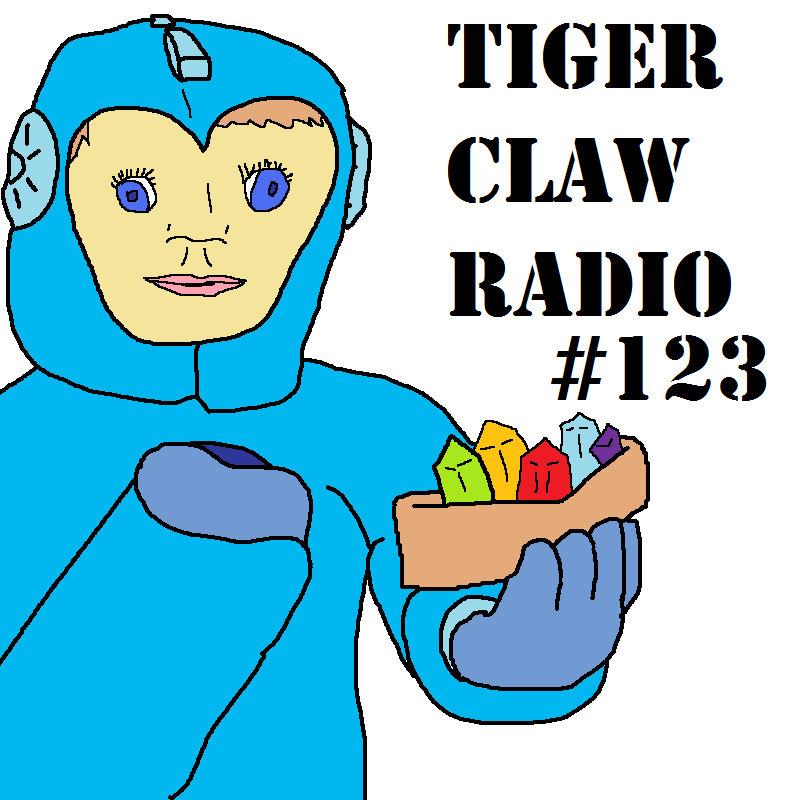 Tiger Claw Radio #123 is up again! After a break pending a hospital visit, I'm back again. It's time for the Tiger Bowl! The Denver Broncos take on the Seattle Seahawks in a simulated grudge match! Grab TCR #123 now! I made a guest apperence on The Gaming Beast's Youtube channel. Here it is!